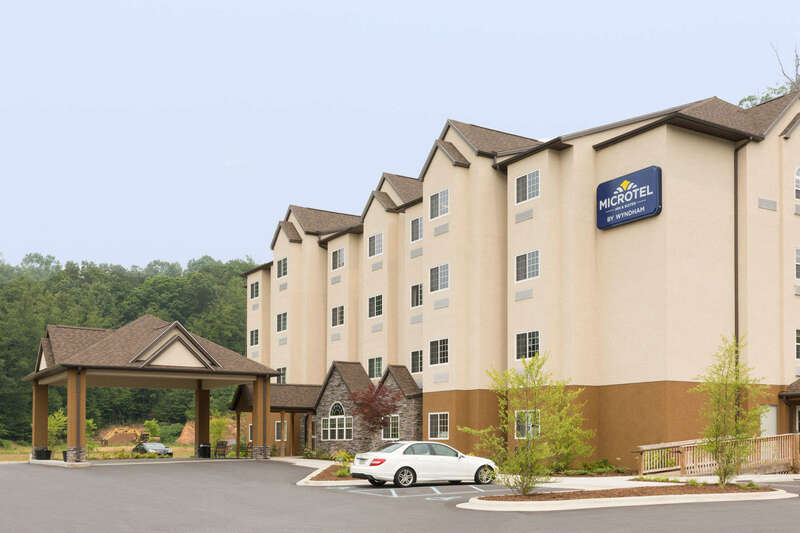 Our hotel is located with easy access to Western Carolina University, just minutes from the Great Smoky Mountains National Park, and various outdoor activities. Try your luck at Harrah’s Cherokee Casino, less than 20 minutes away or take a ride on the Great Smoky Mountain Railroad. Browse the many small shops in Dillsboro, or visit the Oconaluftee Indian Village, the Museum of the Cherokee Indian, and the amazing “Unto These Hills” outdoor drama.